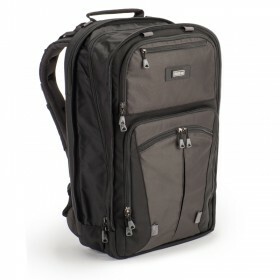 A revolution in backpack design, the Shape Shifter® V2.0 expands and contracts to hold gripped camera bodies and a laptop. 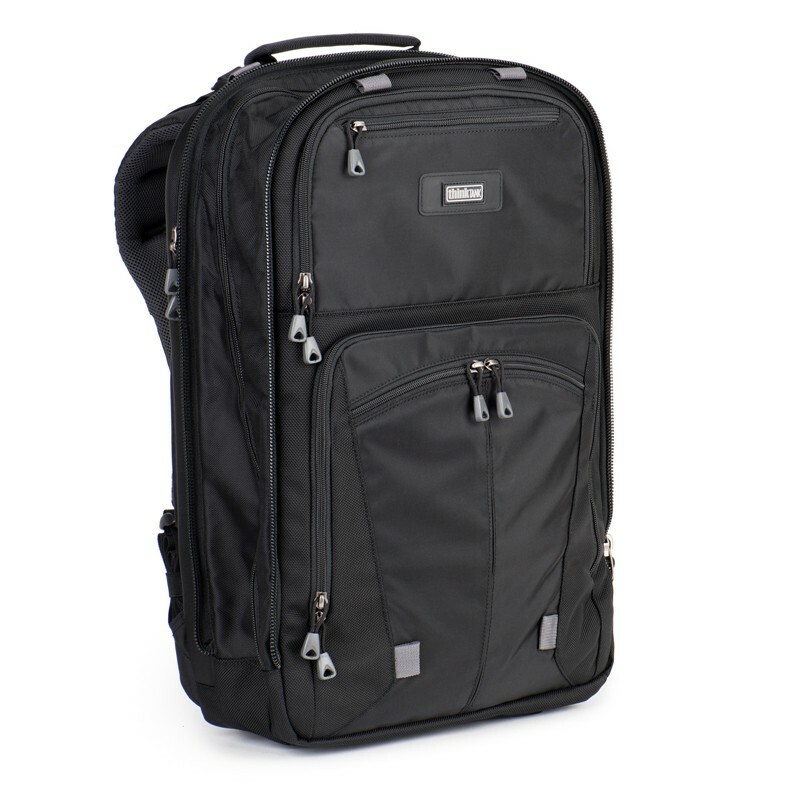 The backpack’s innovative design makes it one of the most flexible carrying solutions for professional photographers. 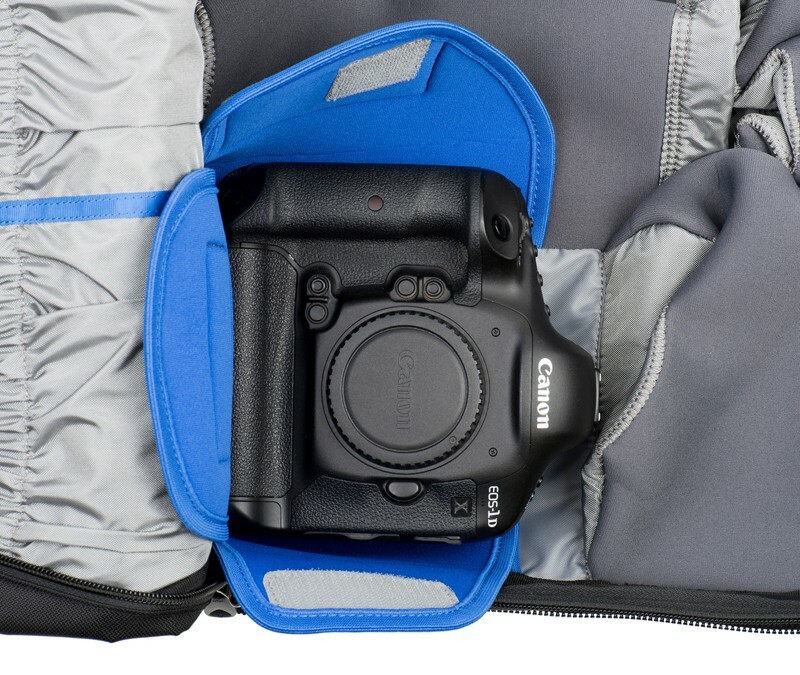 While traveling or on location, the Shape Shifter V2.0 adjusts to fit your workflow. 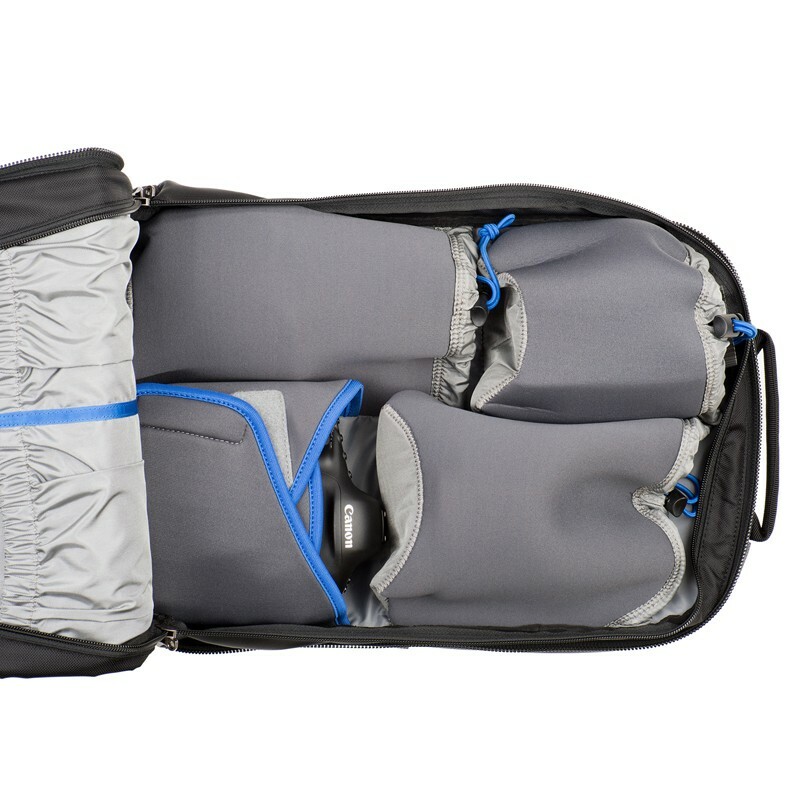 The series features dedicated tablet and smartphone pockets, roller handle pass-through sleeve, removable water bottle pouch and updated pouch design. 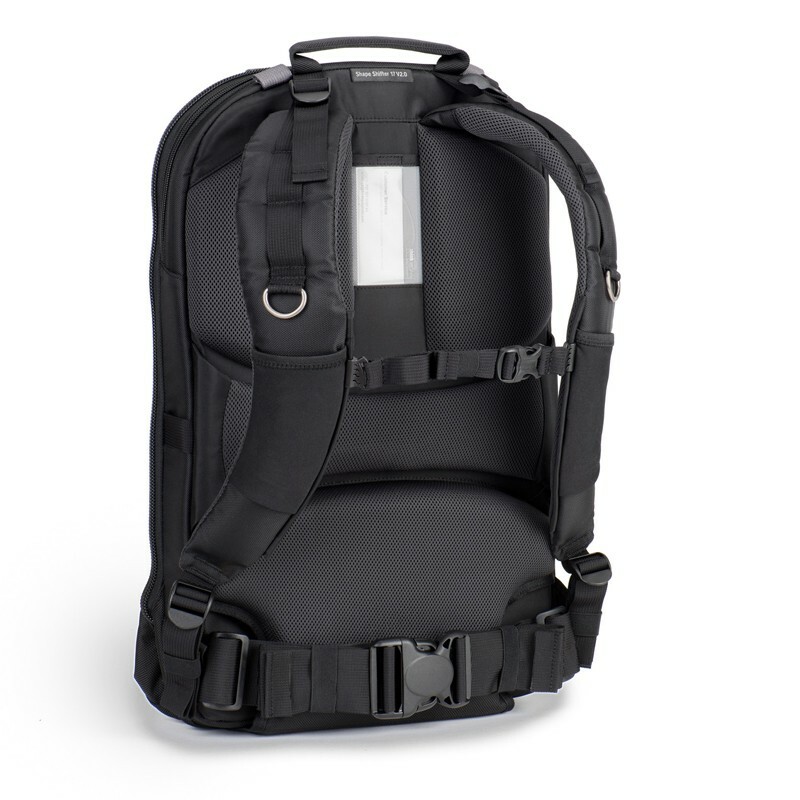 A revolution in backpack design, the Shape Shifter V2.0 expands and contracts to hold gripped camera bodies and a laptop. 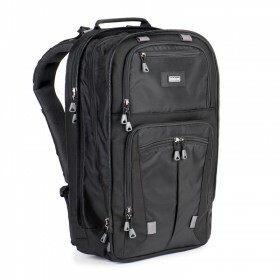 The backpack’s innovative design makes it one of the most flexible carrying solutions for professional photographers. 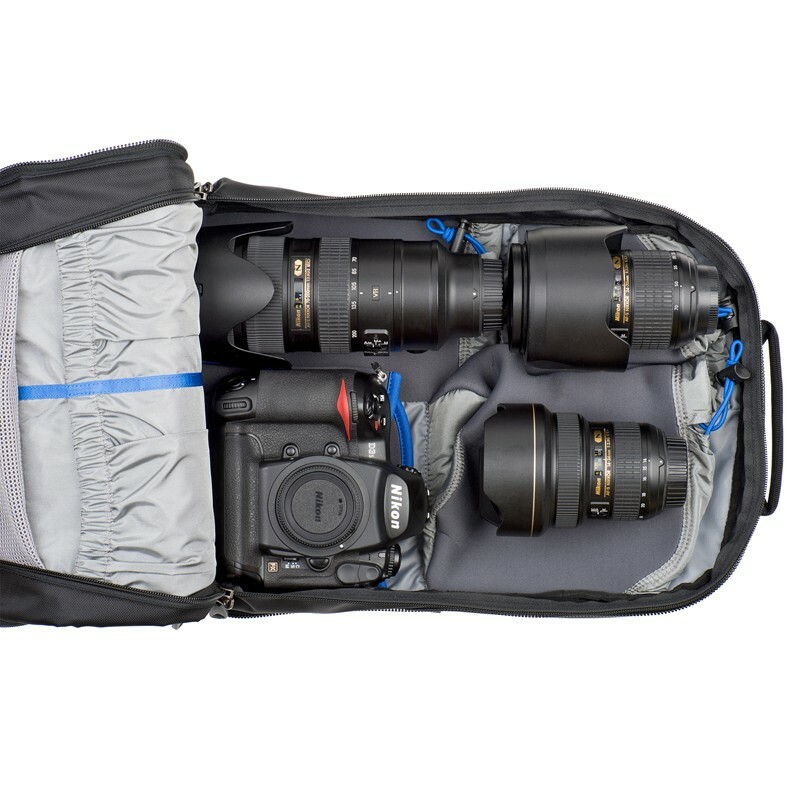 While traveling or on location, the Shape Shifter V2.0 adjusts to fit your workflow. 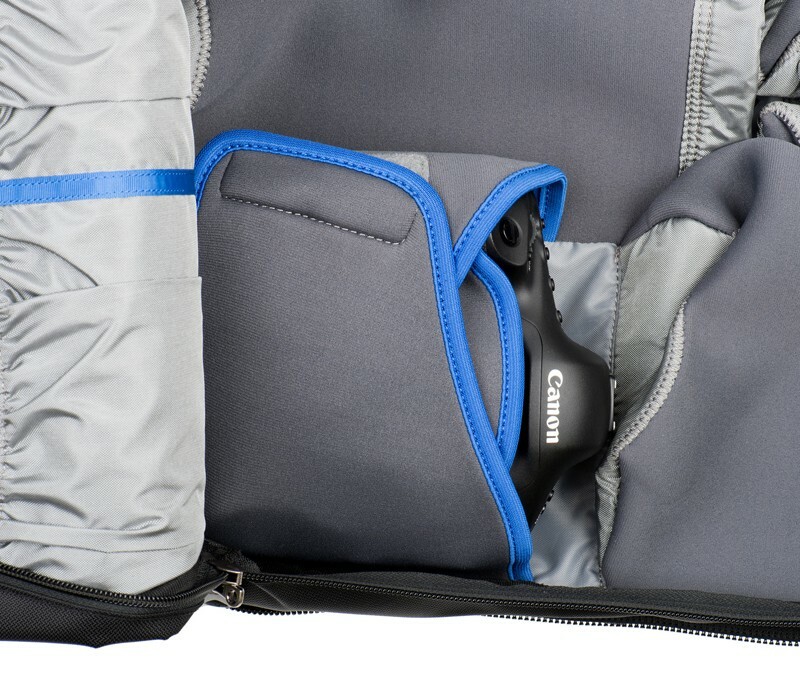 The series features dedicated tablet and smartphone pockets, roller handle pass-through sleeve, removable water bottle pouch and updated pouch design. 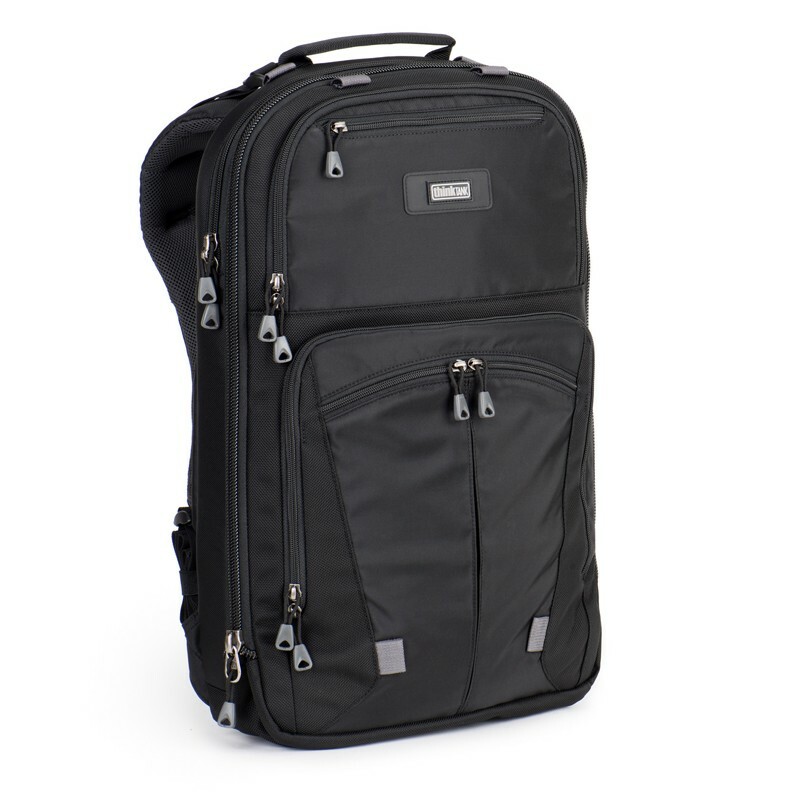 The ThinkTank Shape Shifter V2.0 15 V2.0 accommodates the following: 1 DSLR (gripped or un-gripped), 3 lenses (detached), 15” laptop, up to a 12” or 13” tablet, plus personal effects. 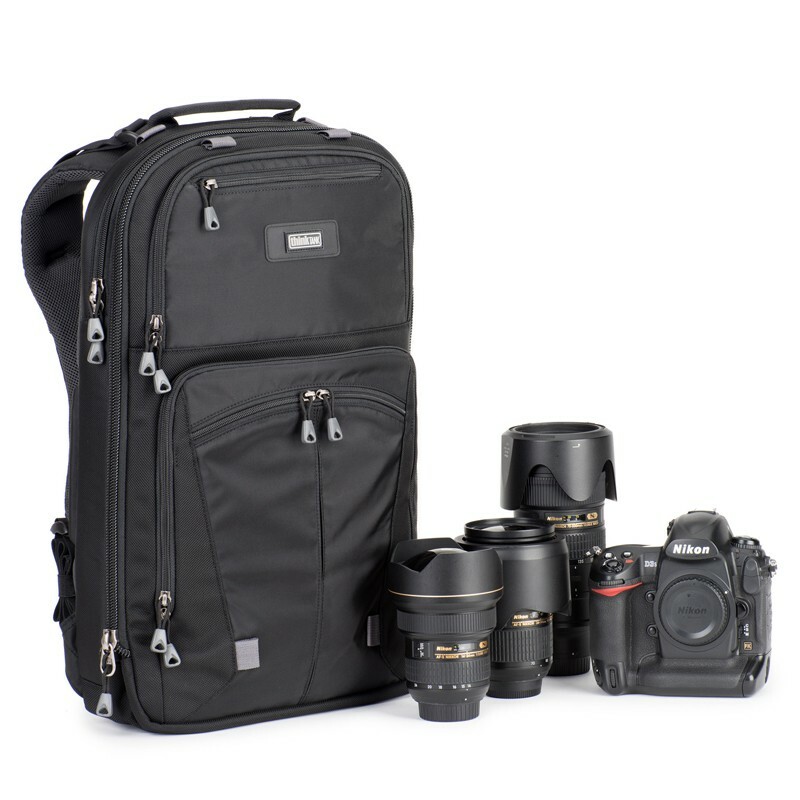 Example 1: Canon 1Dx, 24–70mm f/2.8, 70-200mm f/2.8, 16–35mm f/2.8, MacBook Pro 15, and iPad Pro.